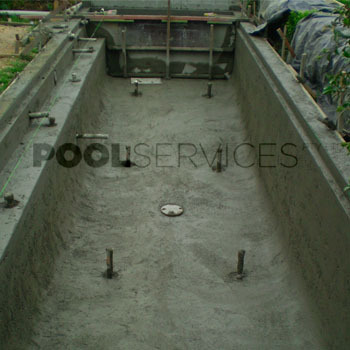 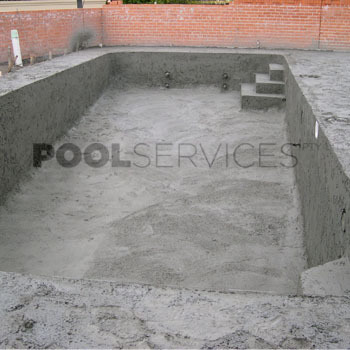 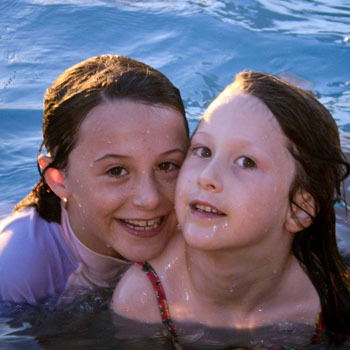 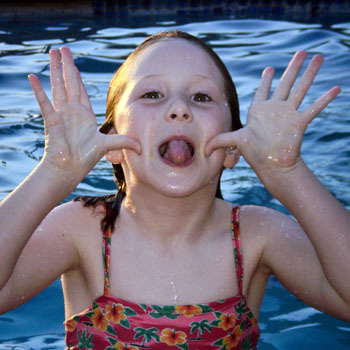 Deciding to build a swimming pool is an exciting decision. 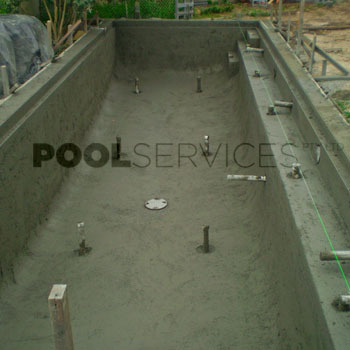 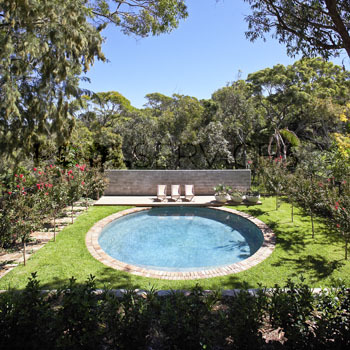 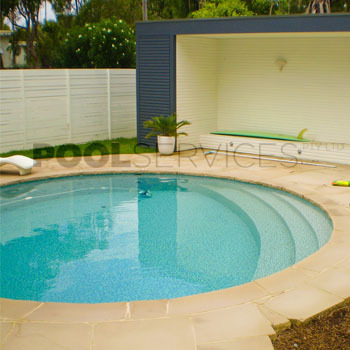 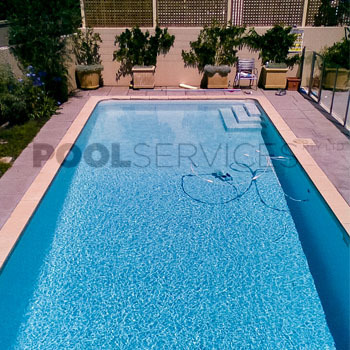 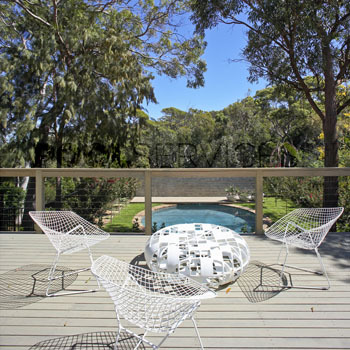 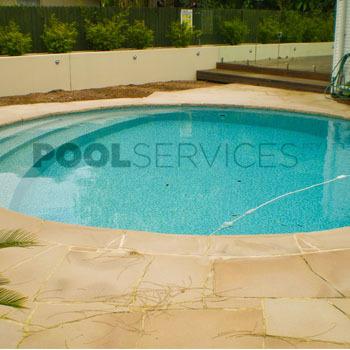 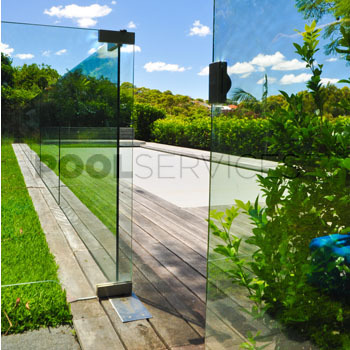 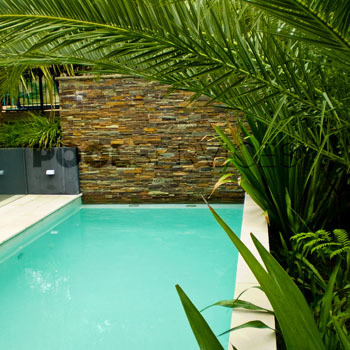 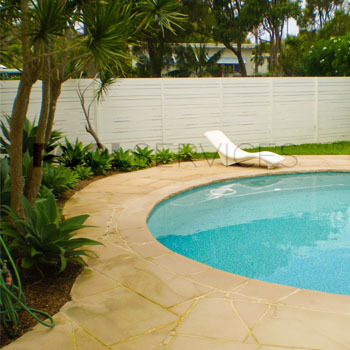 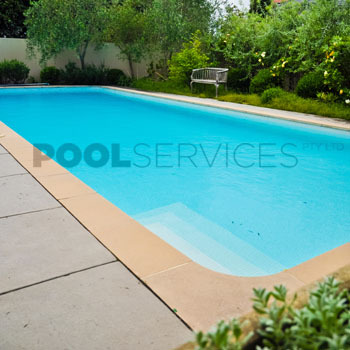 During this process Pool Services Pty Ltd can guide your design by offering realistic advice based on best practice while still allowing you to dream. 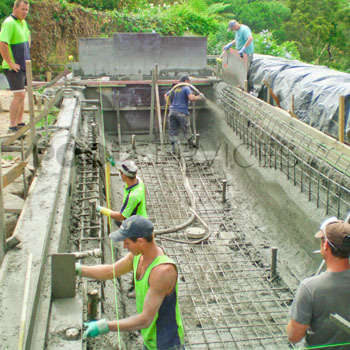 We are experienced at working with architects and engineers and are fully licenced to undertake domestic construction projects.